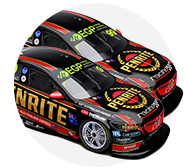 Anton De Pasquale’s front-running qualifying speed on his first ever visit to Hidden Valley Raceway came as a surprise even to Erebus Motorsport. 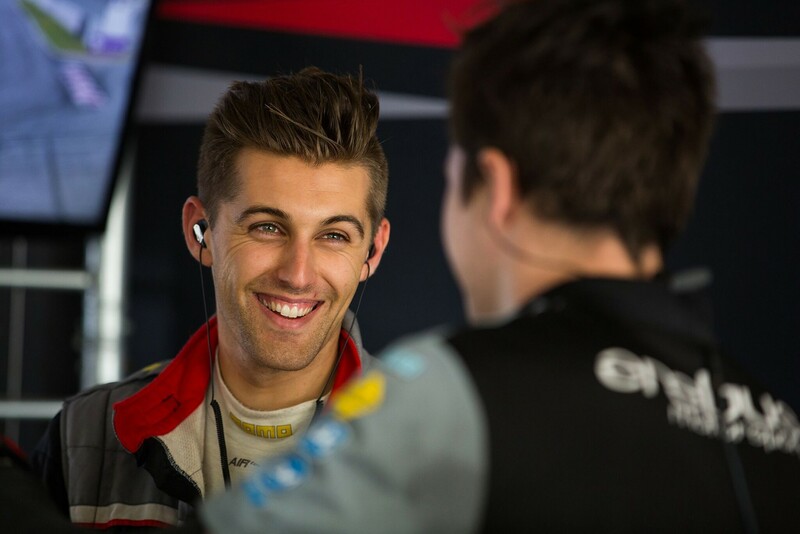 The Barry Ryan-run outfit took a punt on the 22-year-old this season, recruiting the second-year Dunlop Super2 driver, who did not have a single main game start under his belt. Showing his potential with five top-10 ARMOR ALL Qualifying performances from the first six events, De Pasquale put himself well and truly in the spotlight in Darwin. He qualified third on both days, with Sunday's effort earning a maiden Top 10 Shootout berth – which he completed in 10th, having made a mistake at Turn 1. While the races were tougher going, finishing 11th and 15th on Saturday and Sunday respectively, the weekend will go down as an important one in his rookie season. “It’s probably the track where I thought he’d not go quite so well, because he’d never been there before in any category,” Ryan told Supercars.com. “As much as Dave [Reynolds] kept telling him it’s an easy track, a lot of rookies have struggled, because of the heat, the impact on the tyres, and the big brake into Turn 1. “He spent a lot of time on the simulator, so he got there – like for the Grand Prix – and felt like he already knew the track back-to-front. De Pasquale, who spent two seasons in junior open-wheel racing in Europe before entering Super2 in 2016, says he enjoys the challenge of learning new tracks. “I’ve done heaps of laps on the sim and obviously it’s a good tool, but as with most teams in pitlane, there’s really no excuse of not knowing what to do at a track,” he said. “You’ve got that much data and information, you just need to learn how to apply it yourself, which is a challenge that I like. “[Hidden Valley] suits our cars, but pretty much all tracks have suited our cars this year. Our cars are fast, I’ve just got to drive well and the results will come. Ryan added that De Pasquale has a very calculated approach to practice sessions, and what looked at first like “bad habits” are among the rookie’s strengths. “He drives to the grip level really well,” explained Ryan. “Sometimes in practice he’ll bomb into a corner and you’ll say to him ‘you need to stop bombing it in there’, but he’s working up to do that in qualifying. “He knows in qualifying he’ll have the grip to do it, so he keeps doing it in practice, even though it’s ruining his exits. That’s where he’s really smart. “I’ve learnt that you’ve got to let what look like some bad habits go, because they come back to you when the grip is there. 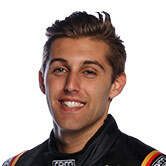 De Pasquale currently sits 17th in the championship, leading the five-strong rookie contingent.